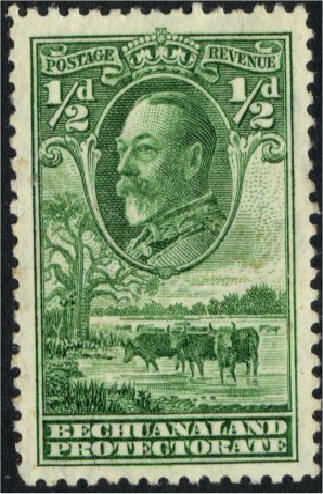 Boer republic, originally part of Zululand. 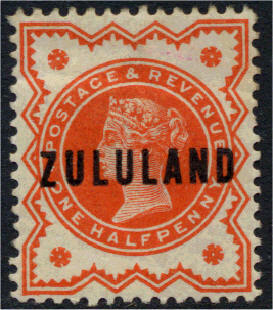 Incorporated with the South African Republic in 1888 and annexed ti Natal in 1908. 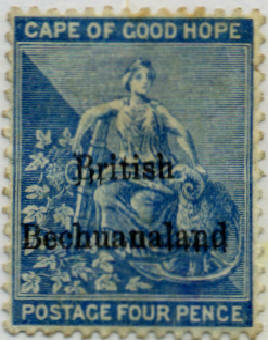 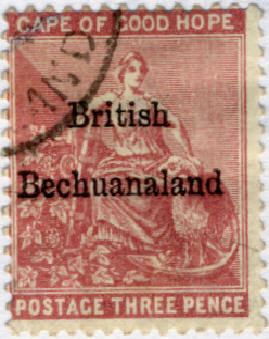 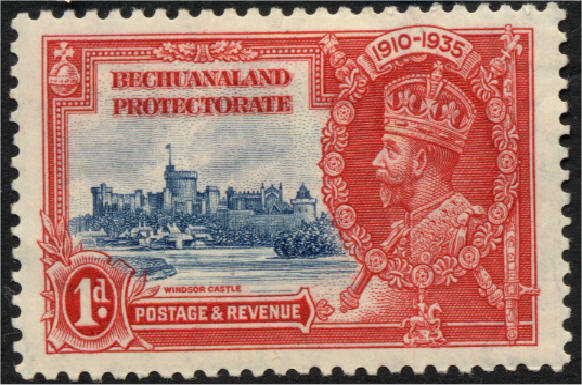 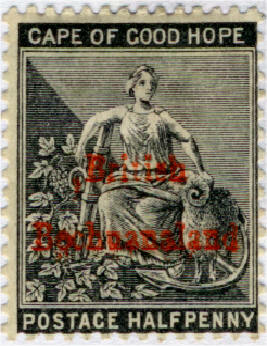 22.1 Bechuanaland Sc1-9 are overprints on the stamps of Cape of Good Hope. 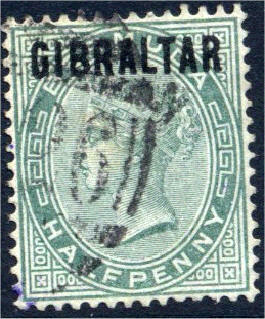 Their remaining stamps, 1887-1897, SC10-42 are overprints of GB stamps. 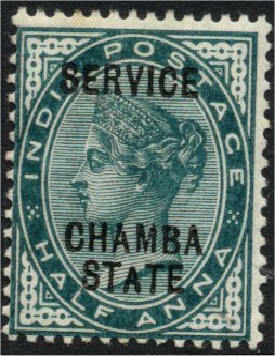 There is, therefore no real first stamp to identify. 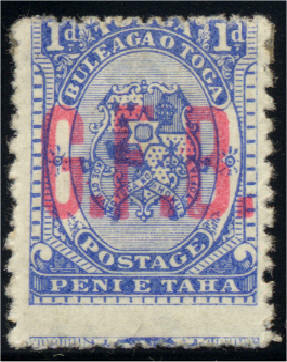 Scott dates the Sc1 SG3 4d red as 1886. 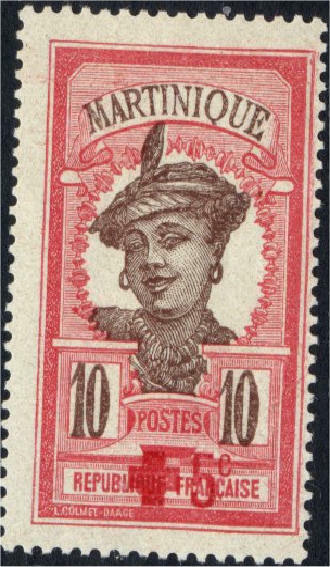 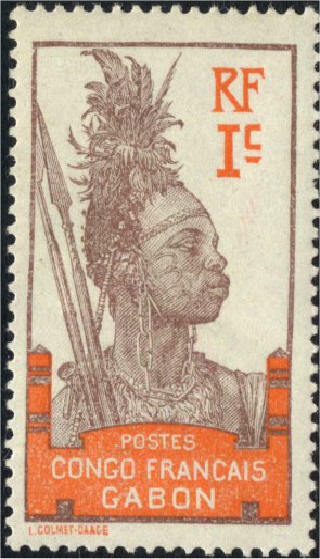 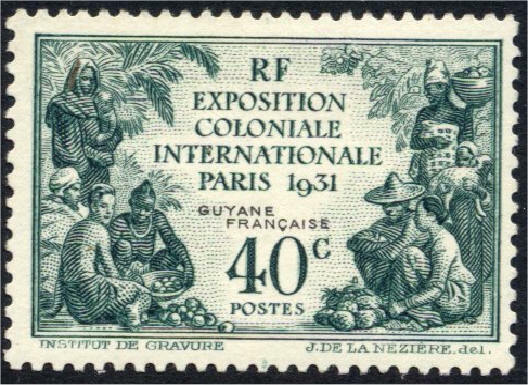 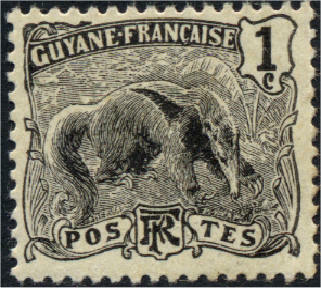 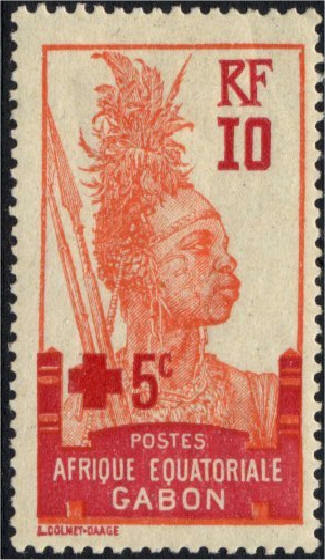 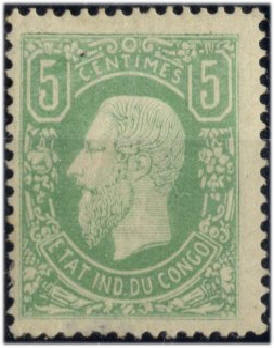 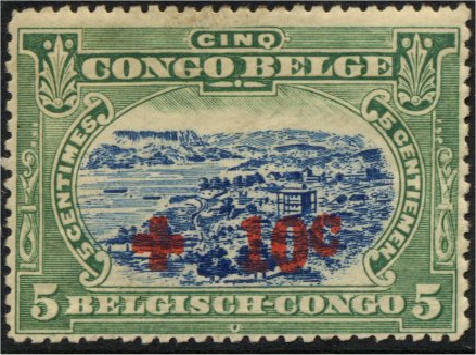 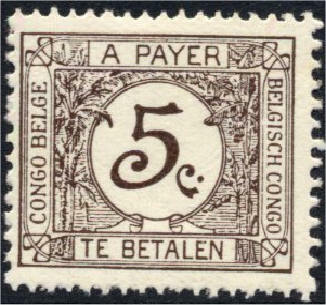 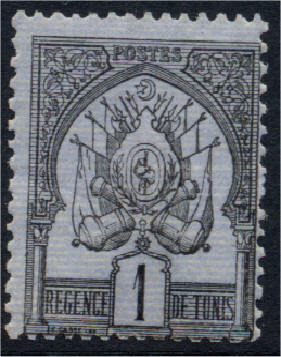 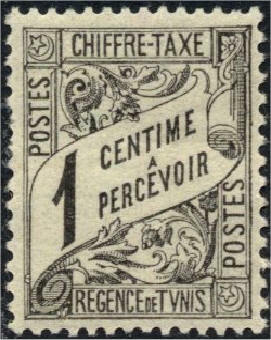 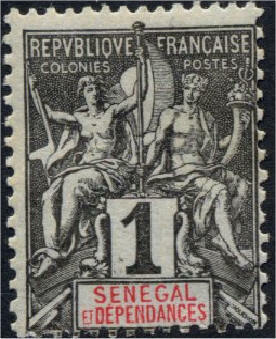 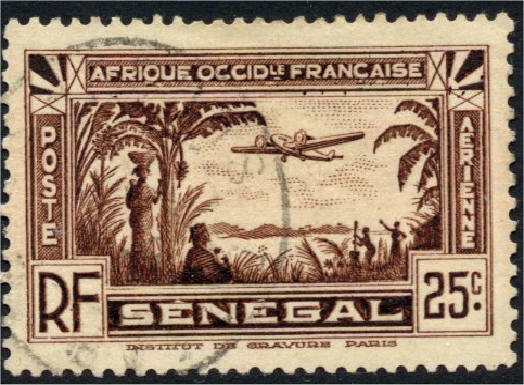 22.2 French Guinea's #1 is a French Colonies overprint. 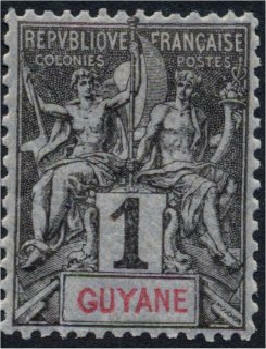 Their first real stamp is the 1902 1c black. 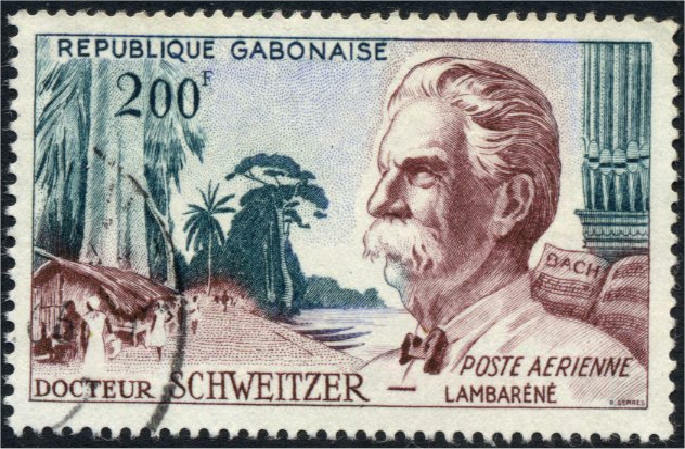 22.3 Similarly Gabon. 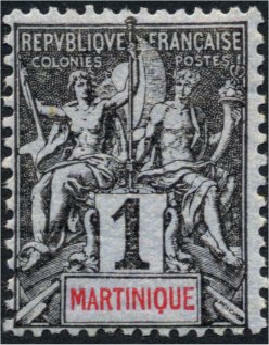 Their first real stamp is the 1904 1c black. 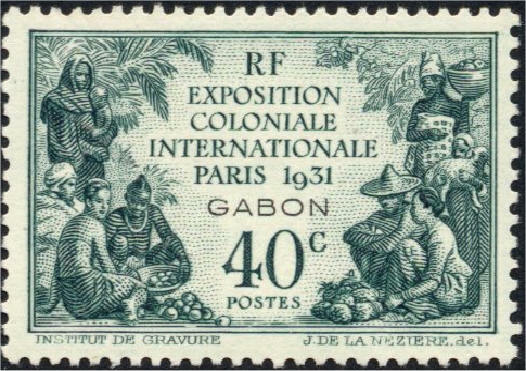 Gabon's second charity is rather cheaper than the first. 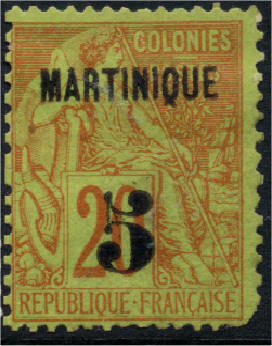 22.4 Equally similarly Martinique. 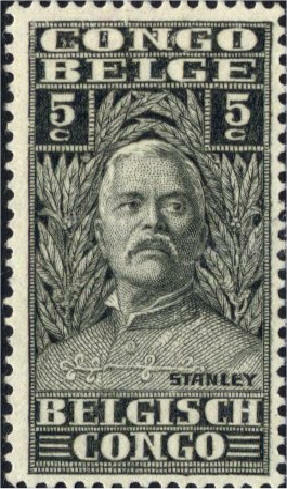 Their first real stamp is the 1892 1c black. 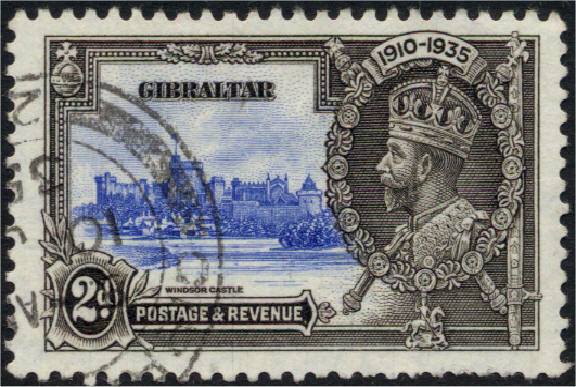 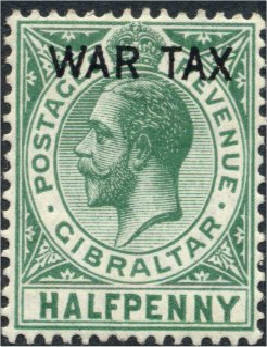 22.5 Contrariwise, Gibraltar's #1 is a Bermuda overprint. 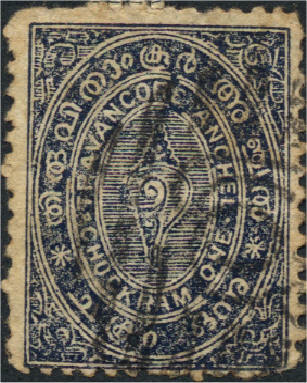 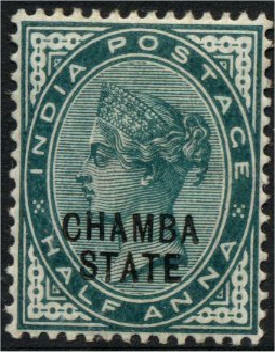 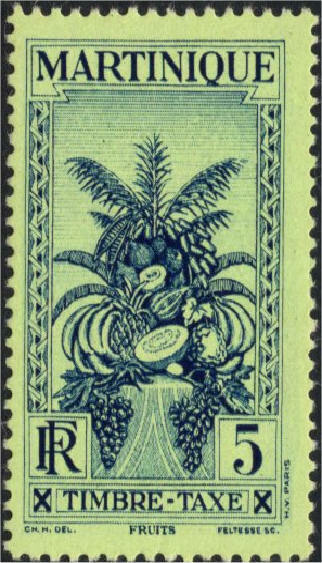 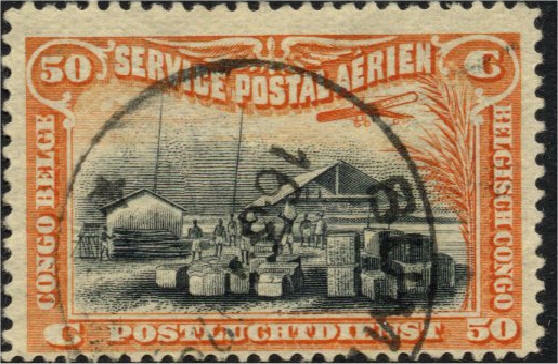 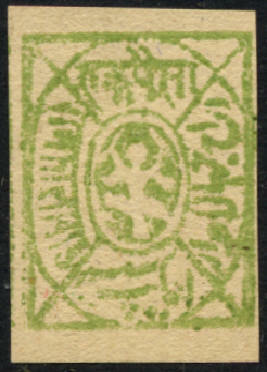 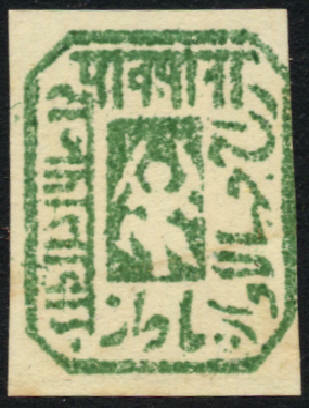 Their first real stamp is the 1886 絛 green. 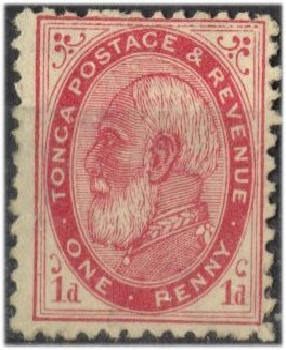 22.7 Tonga's first commemorative celebrates the marriage of George II to Lavinia with an overprint of their initials (T for the family name L for the bride). 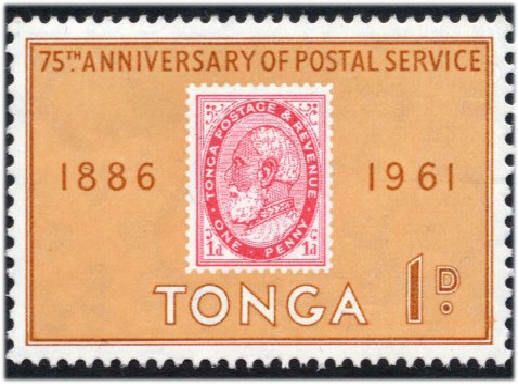 The first designed commemorative is the 1938 1d red and black celebrating the 20th anniversary of the accession of Queen Salote Tupou. 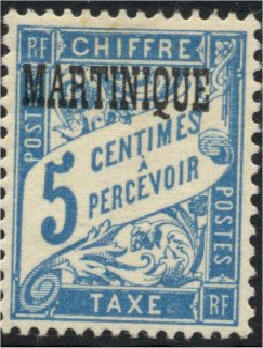 22.8 There are only four stamps from Cochin China, all French Colony overprints. 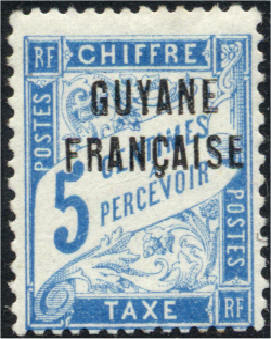 The first is rather expensive and so the second (which in any case has a more meaningful overprint) is to be preferred. 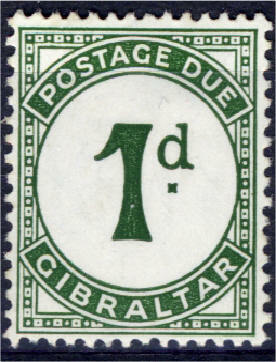 22.9 A general note - from this point onwards, I shall not bother to explain the concept of real #1s and airmails etc, just include details of both stamps within the table. 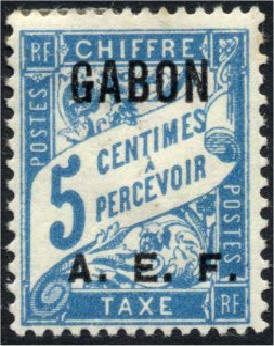 22.10 Given the similarity between Gabon's semi-postals and the price differential, I'll settle for the B3. 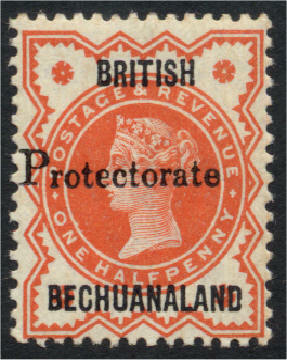 Well, I would have, but picked up a reasonably-priced B1 in a FICC auction. 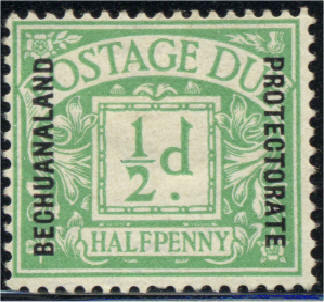 perforated 'T' on earlier issues. 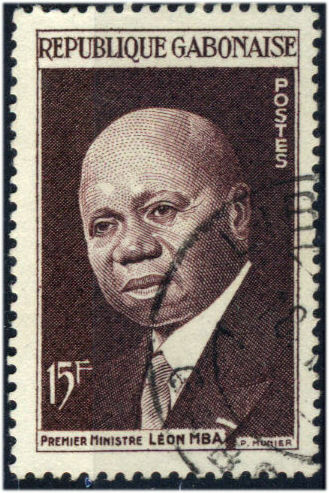 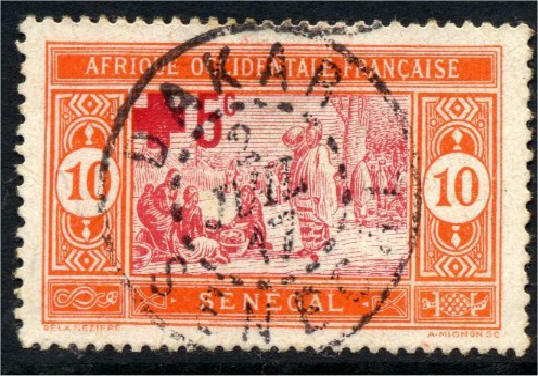 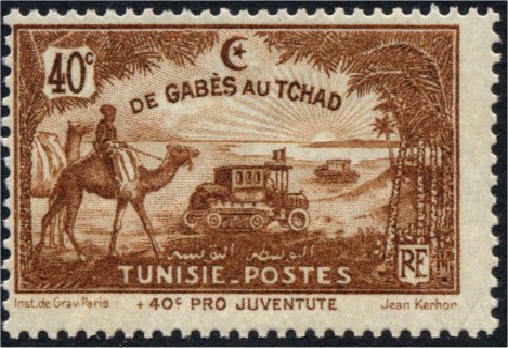 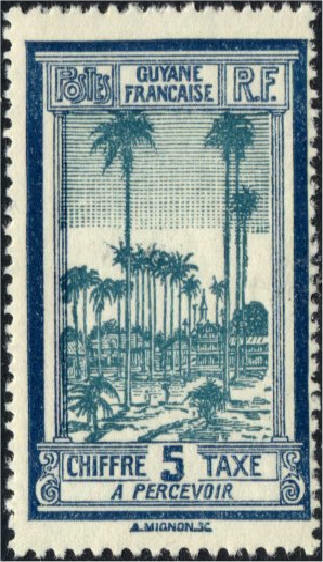 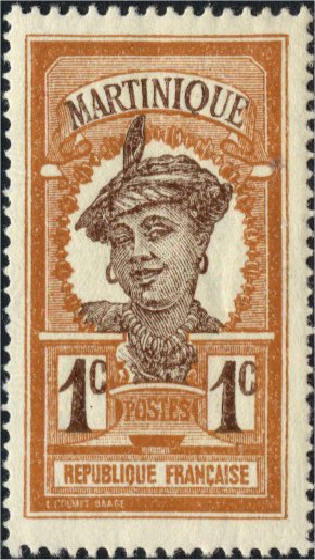 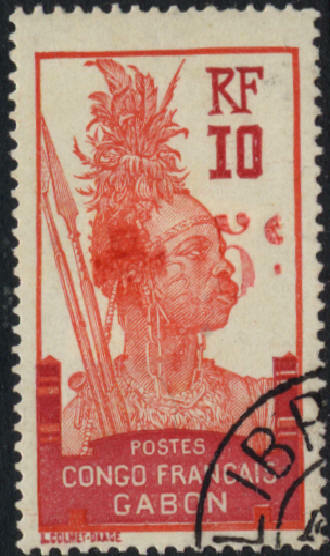 23.1 Given the price of Senegal's first Post Due (a French Colonies surcharge), it is also worth noting the first real PD, the 1906 J4. 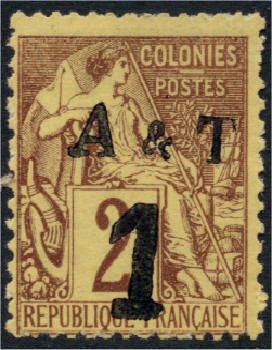 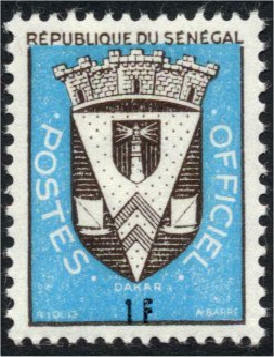 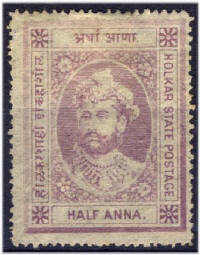 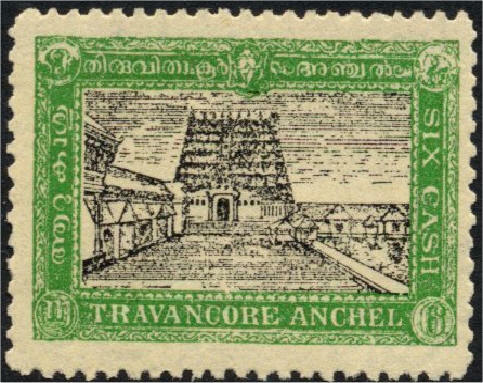 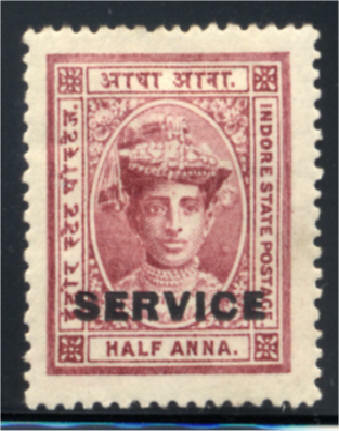 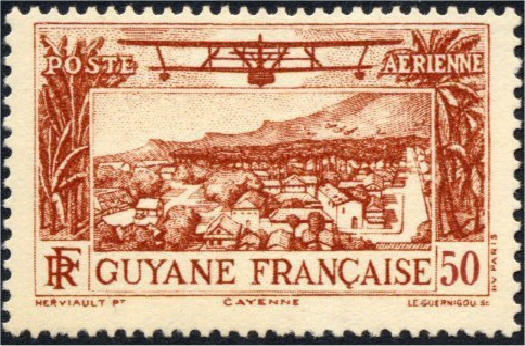 23.2 All the Annam and Tonkin stamps were French Colonies o/ps: there were no real A&T stamps. 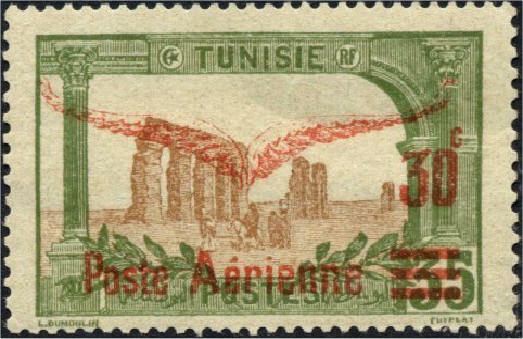 23.3 I cannot find Formosa in Scott. 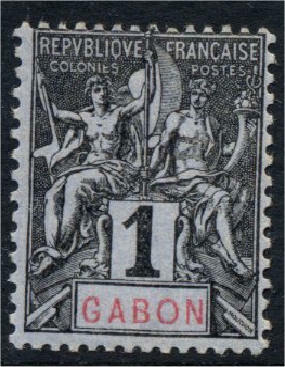 Gibbons refers to Taiwan but begins in 1945. 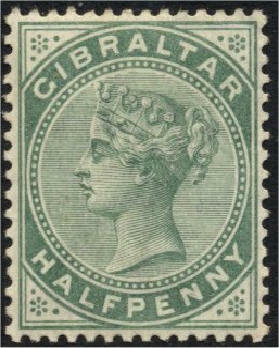 Further research needed. 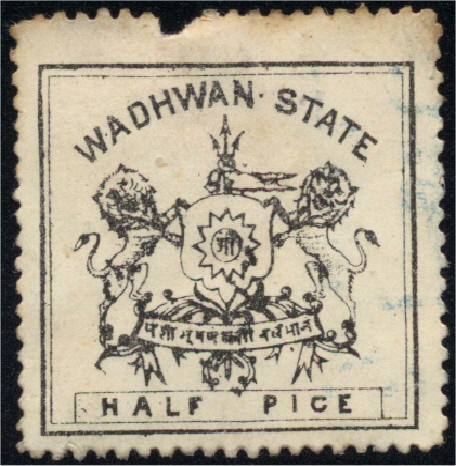 23.4 The perceptive reader will have realised that there are only two Jhalawar stamps. 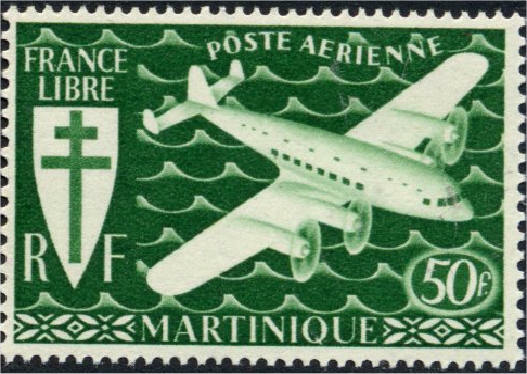 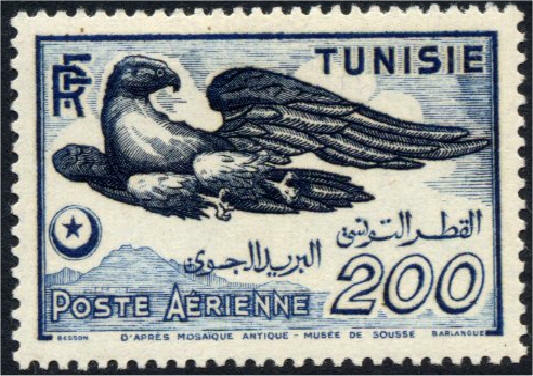 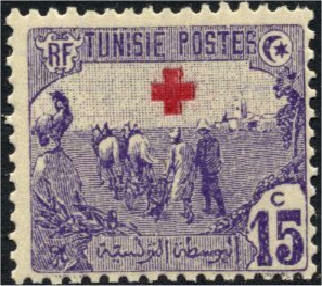 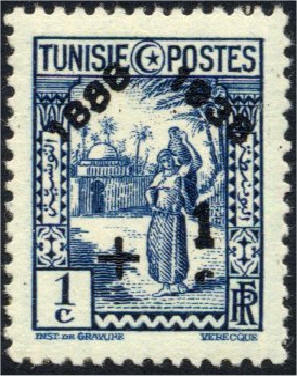 23.5 On Tunisia's airmails, the 1949 SC14 SG321 has the Arabic inscription on two lines: the very similar 1951 ScC16 SG322 has the inscription on one line.